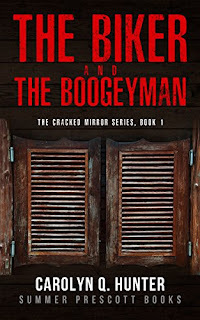 To view Carolyn's full offering of books, please visit her Amazon Author Page. To learn more about each book series, please read on. The Pies and Pages culinary cozy mystery series follows Bertha Hannah as she opens and runs her specialty pie shop and bookstore in the Old Market District of Culver's Hood, Nebraska. 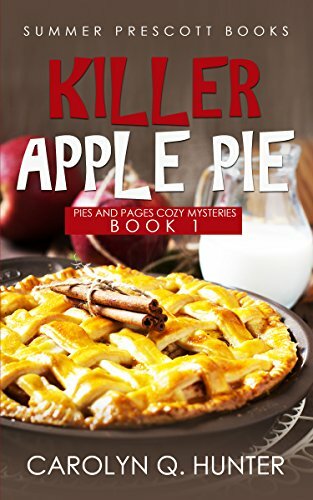 Bert's normally quiet life is turned upside down as she gets mixed up in one murder investigation after another. 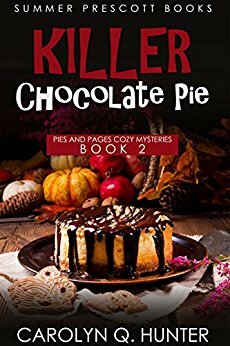 She, her friend Carla, and the gruff Detective Mannor all must work together to find out who is behind each of these murder cases. 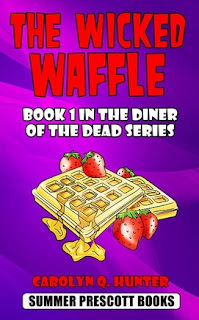 In the Wicked Waffle paranormal cozy mystery series, read the continuing adventures of diner owner Sonja Reed and her boyfriend Sheriff Frank Thompson from the Diner of the Dead series as they face off against a whole new slew of murderers and ghosts. The Diner of the Dead paranormal cozy mystery series follows Sonja Reed, diner owner and amateur sleuth, as she solves murders and encounters potentially sinister supernatural forces in the small Colorado town of Haunted Falls. 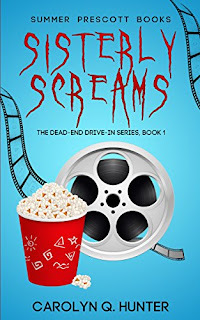 The Dead-End Drive-In paranormal cozy mystery series follows sisters Anna-Lee and Sarah-Belle, owners and managers of a specialty drive-in theater in the small town of Sunken Grove, Louisiana. The theater is special in that it only shows older horror and sci-fi movies. Unfortunately for the sisters, the theater also is the hub of mysterious and spooky ghostly activity. 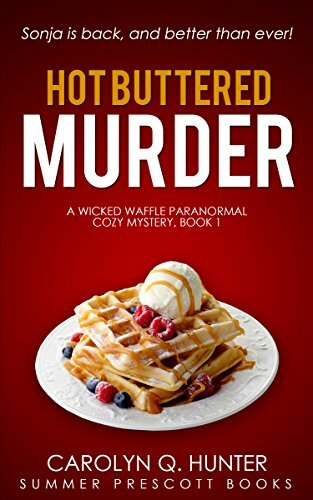 In this series of stand alone stories, innocent everyday people just like you and me are forced to face off against the paranormal forces of the dead. 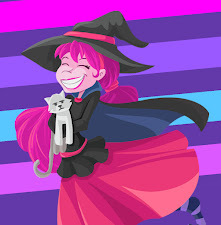 Restless ghosts, maniacal witches, ancient curses, and the hungry undead all play a major roll in this strange world of horrors. 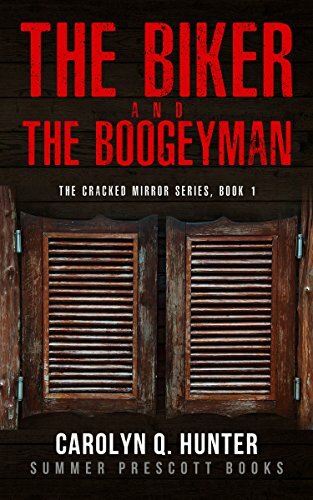 Get ready for a good scare with these books!